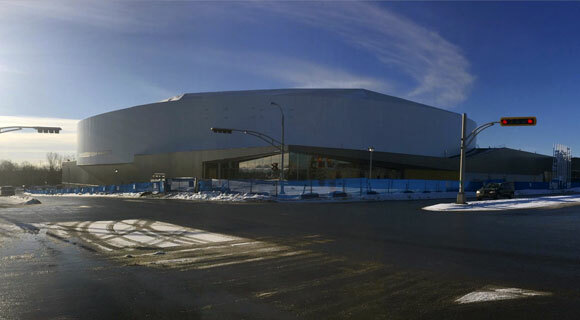 Place Bell is a major multifunctional cultural and sports complex in Laval that offers Laval residents a unique experience. 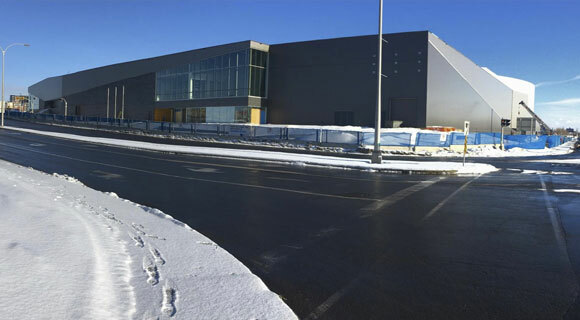 It has a 10,000-seat arena that can be converted into a performance venue – which includes 46 corporate loges – with an NHL-standard skating rink, an Olympic-sized skating rink with a 2,500 seating capacity and an NHL-standard community skating rink that can welcome 500 spectators. The versatility of Place Bell provides the possibility of presenting a wide variety of events, including professional and amateur hockey games, concerts, family entertainment, theatrical performances, community and corporate events as well as offering a schedule of events open to the public. There is also a commercial area to accommodate various shops on 2 floors. Built close to the Montmorency metro station, in the area bordered by the boulevards de la Concorde and Le Corbusier as well as the streets Claude-Gagné and Lucien-Paiement, Place Bell offers interior parking for 700 vehicules.